We offer a wide range of hotels near Crystal Palace from cheap accommodation to up market luxury hotels. Search our database of hotels to find the lowest rate for your stay closest to Selhurst Park. The site was originally bought for £2,570 in 1922 with the stadium completing in 1924 with just the Main Stand. Floodlights were installed in 1953 and upgraded nine years later. Real Madrid played the first game under the new lights, their first ever game in London. In 1969, Palace were promoted to the top division and consequently the Arthur Wait stand was built after their longest serving chairman. Crystal Palace ground shared with Charlton Athletic from 1985, a first in the UK. In 1990 the lower section of the Arthur Wait stand was converted to seats as part of the Hillsborough Disaster fallout. Charlton moved out in 1991 and were replaced by the Crazy Gang of Wimbledon. In 1994 the Holmesdale terrace was demolished and replaced with a two-tier stand, which remains the last work on the ground. 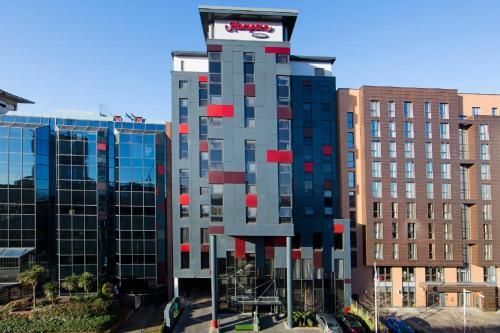 Located less than 5 minutes' walk from East Croydon Train Station, this hotel offers a 24-hour reception, and free Wi-Fi in all areas and bedrooms. There is an on-site gym and bar serving drinks and meals. 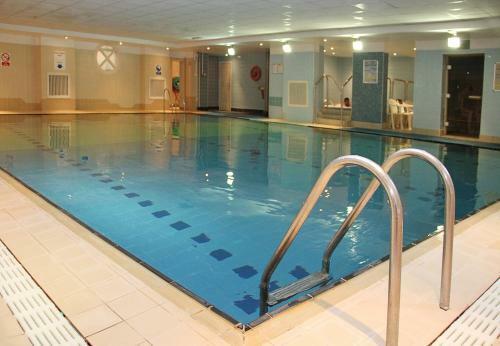 With a leisure centre and a 24-hour front desk, Lansdowne Hotel is situated in central Croydon. 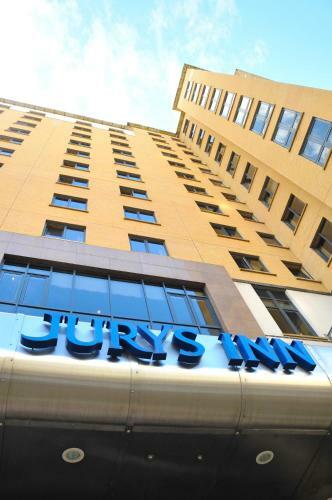 A 5-minute walk from East Croydon Station, this Jurys Inn is only 20 minutes by train from central London and Gatwick Airport. It boasts a 24-hour reception, bar and restaurant. 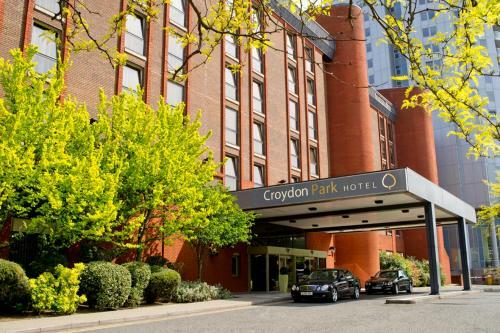 Located in a quiet leafy road close to the centre of Croydon, the award-winning, 4-star Croydon Park Hotel is only a 3-minute walk from East Croydon Train Station and just a 15-minute train journey from London Victoria and Gatwick Airport. Located in Croydon’s town centre, this award-winning Holiday Inn Express is within a 20-minute train journey of London Victoria, London Bridge and Gatwick Airport.